Members of the Central Coast community working to make the lives of abused and neglected children in the County Court system better, by standing on their behalf. 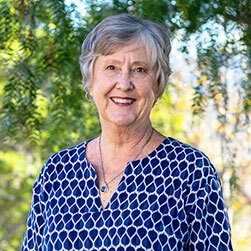 Teresa Rothe Tardiff has been Executive Director of CASA for Children of San Luis Obispo County since 2005, and on staff since 2002. She is an attorney, a graduate of UOP McGeorge School of Law, and has undergraduate degrees in Psychology and Early Childhood Education. Kelly grew up locally on the Central Coast. 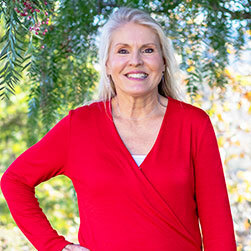 After graduating from area schools, she went on to complete a Bachelor’s degree in Anthropology at UC Santa Barbara and a Doctorate degree in Physical Therapy from the University of Southern California. 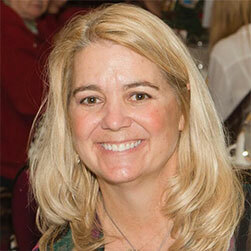 She currently serves as President of Movement for Life, locally known as San Luis Sports Therapy. In her personal time, Kelly enjoys snow skiing, outdoor activities, reading and spending time with her husband and two young children. Kirk Douglas Vaughn graduated from California Polytechnic State University at San Luis Obispo in 2003 with a Bachelor of Science Degree in finance and business management along with a minor in economics. His banking career starting as a residential wholesale mortgage lender for New Century Mortgage in 2003 before joining Bank of America, Wells Fargo, and Community West Bank in the commercial banking/lending divisions. 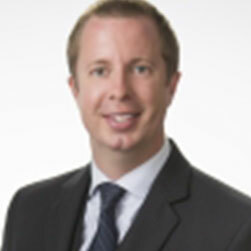 Currently, he is a Vice President/Senior Relationship Manager with Pacific Premier Bank. 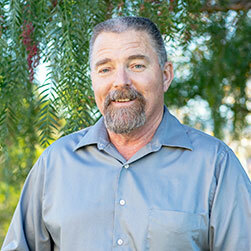 He also serves on the finance committee for Habitat for Humanity and is a member of the Arroyo Grande Rotary Club. More importantly, he’s very lucky to have a wonderful bride (Martha), 3 amazing kiddos (Khloe, Andrew, and Parker), and a yellow lab (Brady). In his spare time, he enjoys playing tennis, poker, and enjoying all the outdoor activities the central coast has to offer. 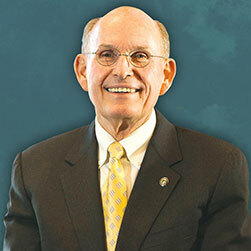 Tom L. Dobyns has served as Chief Executive Officer of Mission Community Bank and Director of Mission Community Bancorp since November, 2011. His banking career started as a teller, commercial lender and branch manager at Bank of America almost 40 years ago, before assuming executive positions at First Interstate Bank of CA, Great Western Bank and Home Savings of America. Most recently, he was president and CEO of American Security Bank in Newport Beach, California, before becoming CEO of Mission Community Bank. Tom also served for 22 years on the board of the Orangewood Children’s Foundation, an Orange County non-profit with a mission to provide life-changing programs and one-on-one support for abused and neglected children and at-risk families to end the cycle of child abuse. 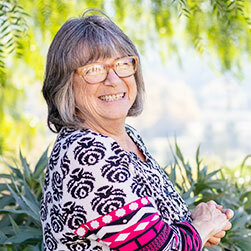 Debbie has been a local to San Luis Obispo since 1973. She received her Bachelor’s in Business Administration concentrating in Accounting from Cal State Fullerton. pon graduation Debbie returned to SLO where she worked for the French Brothers in residential construction industry. 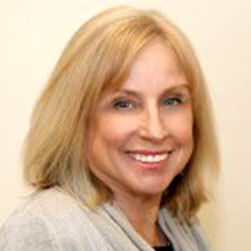 In 1994 Debbie helped start Visual Systems / CygNet Software where she was the Director of Finance. After the company was acquired in 2011 by a Houston based company, she went to work for Mainstream Energy / REC Solar part time. Currently, Debbie is enjoying the semi-retired life and working part-time for Movement for Life. Debbie and her husband, Joel, have raised 2 children, Elyse and Kyle. 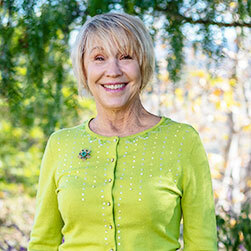 Debbie has also served on the Board of the San Luis Obispo Swim Club and was on the Site Council at Los Ranchos Elementary School. She and her husband now reside in Avila Beach. In her free time she enjoys spending time with her family, traveling and crafts. 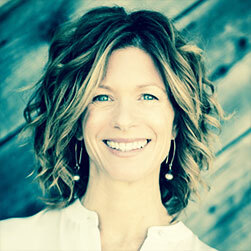 Carrie White joined the CASA Board in November 2017. 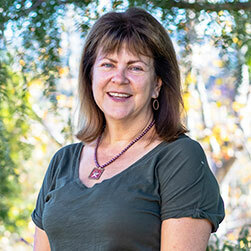 Although originally from New Jersey she has called the Central Coast home since 1998 and lives in Atascadero with her husband and two children. 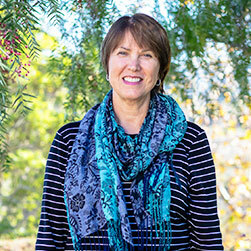 She works in Administration at Sierra Vista Regional Medical Center as the Executive Assistant to the Central Coast Market Chief Executive Officer. Carrie has been an active member of the San Benito Road Elementary School PTA Executive Board since 2014 and currently serves on the Executive Board of the 24th District PTA. Carrie is very proud to dedicate her time as a volunteer and advocate to help enrich the lives of our future generations. 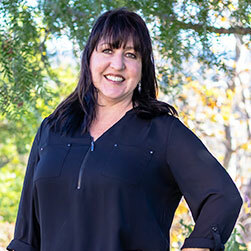 A native to the Central Coast, Julie W. Richardson is Vice President and Community Banking Manager at Community West Bank. 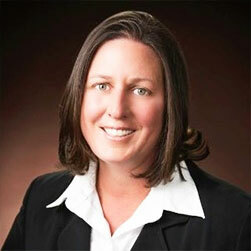 She oversees the San Luis Obispo Branch and the Paso Robles Loan Production Office. 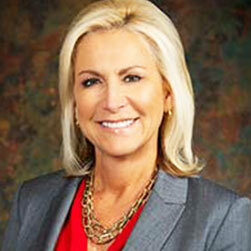 She has been in the banking industry for 38 years and spent most of her career in the North County. 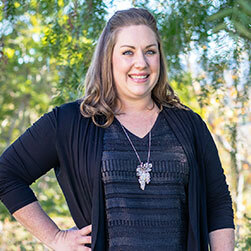 She has sat on the board of North County Boys and Girls Club and the Paso Robles Chamber of Commerce, and will again be a board member of the Paso Robles Chamber in 2018. 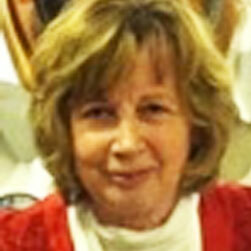 She is an active participant in Relay for Life events, Main Street and a member of Paso Robles Rotary. Julie lives in Paso and has two children. In her off time, she enjoys playing guitar, hiking and spending time with friends and family. 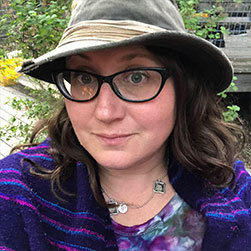 Lindsay served on the CASA board from 2007-2013 and rejoined in 2017. CASA keeps her inspiration for those who help children that cannot speak for themselves. She also values the concept of having a healthy constant in a child’s life to guide them into adulthood to benefit the child as well as our community as a whole. Lindsay was born and raised in Atascadero. She obtained her Bachelor’s degree in Business with an emphasis in Finance from San Diego State University in 2001. 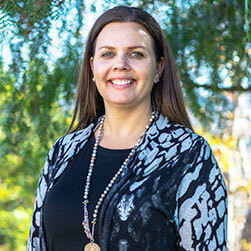 She moved back to the Central Coast and starting her career in commercial banking. 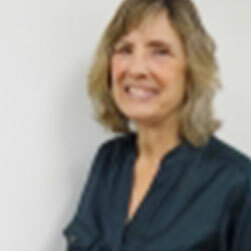 She is currently serving the small business community by helping grow and expand local businesses as a SBA Business Development Officer for Umpqua Bank. With an office in Templeton and residing in Atascadero she enjoys taking full advantage of all the Central Coast has to offer. Whether it be going to the beaches, wine tasting, hiking, or so many other local activities it is easy to enjoy so many beautiful spots this area has to explore. 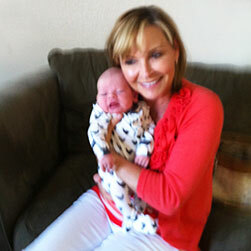 She values spending time with her family, especially her son, Tommy, who is a complete joy to watch grow. 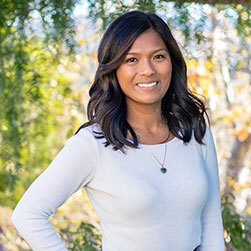 Elise is a SLO county native, Cal Poly graduate, and member of San Luis Obispo Leadership Class XXVII. She became aware of CASA SLO 15 years ago when her family directly benefited from CASA’s important work in advocating for children and supporting families within the court system. Elise received a Ph.D. in Educational Policy, Organizations and Leadership from the University of Washington, Seattle where she was a U.S. Department of Education, Institute of Education Sciences (IES) Predoctoral Fellow, and her work currently examines the political and organizational dynamics of educational reform, particularly with regard to issues of equity. 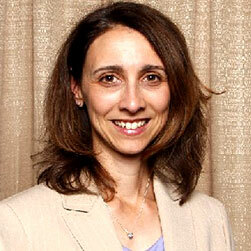 In addition, she holds an elected office with the American Educational Research Association (AERA), serves on local district and school-level accountability boards, and supports schools and non-profits in the design of their own research studies. Prior to her doctoral training, Elise worked as a researcher for governmental and non-profit research organizations, and interned for the United Nations and the U.S. Senate. 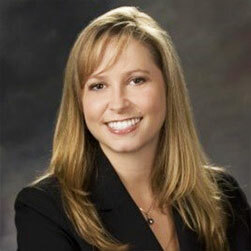 Elise also holds a MA degree in Sociology from San Jose State University and a B.A. in Political Science from Cal Poly, San Luis Obispo. 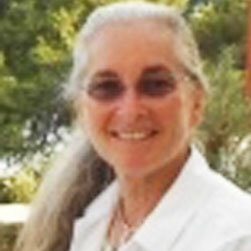 Elise resides in SLO with her two children. 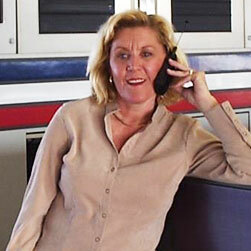 A Native of Southern California, Suzy has been living on the Central Coast for the last 20 years. 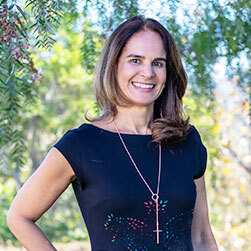 She is the CEO of Competitive Edge Media and Marketing (CEMM), a National media placement and marketing company, based out of San Luis Obispo. Suzy attended CSU, Chico for her undergrad and LMU Film School where she obtained a MFA in Screenwriting. 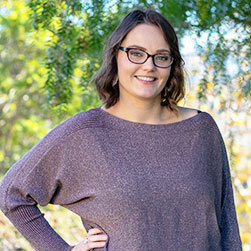 She looks forward to using her media and marketing background to help increase the CASA brand and grow their volunteer and fundraising efforts. Suzy is married to Cameron and lives in Templeton with her two boys, Andrew (11) and Colby (8). They enjoy sports, camping and tending to their numerous farm animals. Eleze relocated from northern California to the Central Coast in 2010. 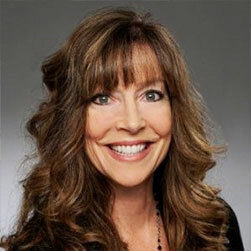 She currently serves as the Chief Operating Officer at Sierra Vista Regional Medical Center and has held various leadership positions at Twin Cities Community Hospital and Sierra Vista over the course of the last 8 years. Eleze graduated with a National Diploma in Radiography from the Addington School of Radiography in South Africa; a Bachelors in Healthcare Administration from the University of Ottawa, Kansas; and a Masters in Healthcare Administration from Arizona’s Grand Canyon University. Pismo Beach is home to her and her spouse. She is passionate about serving her the patients, staff and the physicians in her workplace, as well as the community at large. Gil grew up in San Luis Obispo attending local schools graduating from SLOHS. He attended Cal Poly SLO receiving his Bachelor’s and Master’s degrees in Mathematics. Gil was also a student-athlete playing football at Cal Poly and was a survivor of the 1960 plane crash that took the lives of sixteen of his teammates. Choosing the field of education, Gil taught math and coached at SLOHS for three years, then joined the faculty at Cuesta College in 1967. 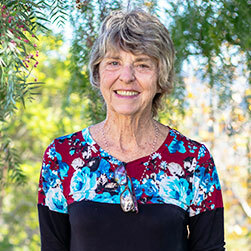 This began a fifty-one year career at Cuesta serving in many capacities including: math teacher, football coach, dean of sciences and mathematics, vice-president of student services, and superintendent/president. During that time he completed his doctoral studies in educational administration at Brigham Young University. 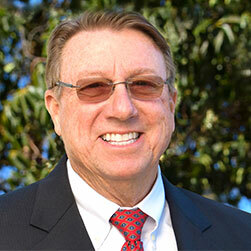 He retired in June of 2018 after nine years as president and was named President Emeritus by the Cuesta College Board of Trustees. Active in the community, Gil has served on many local boards of directors including Friends of Prado, Sierra Vista Regional Medical Center, SLO Chamber of Commerce, Casa Solana, Community Counseling Center, and the Rotary Club of SLO. Over the last forty years, Gil has raised over $3 million for local non-profit organizations serving as a volunteer auctioneer. Gil and his wife, Janice, have been married since 1964 and have five adult children and ten grandchildren. 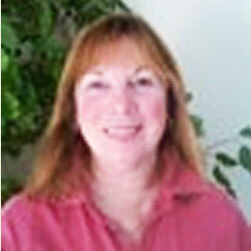 Karen has lived in SLO county for most of her life, specifically in Arroyo Grande. 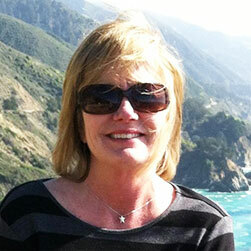 Karen attended Cuesta College where she received her degree in nursing. Karen went on to earn her Bachelor’s Degree from California State Dominguez Hill, and her Master’s Degree from Grand Canyon University. 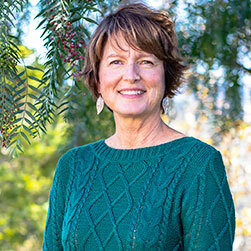 Karen has worked as a nursing leader in the community at Sierra Vista Regional Medical Center, Twin Cities Community Hospital, Arroyo Grande Community Hospital, and Marian Regional Medical Center. Karen and her husband Joe live in Arroyo Grande, and have 4 grown children.